Apr 12, 2019 at 1:38 AM by LugalKiEn. Apr 12, 2019 at 1:26 AM by LugalKiEn. Bury Tomorrow debut a live video for their song “Black Flame“. Footage for the clip was captured during a December 2018 live show in London, UK. The track is also the title track to the band’s latest album, which was released last July. Apr 12, 2019 at 1:15 AM by LugalKiEn. 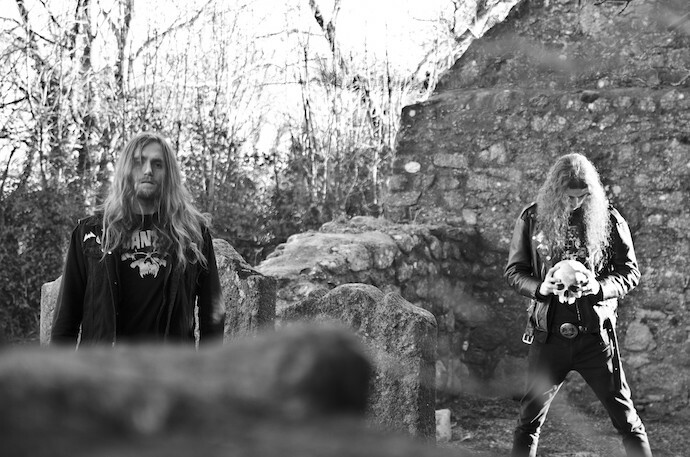 At The Gates premiere a new music video for their track “The Colours Of The Beast“. The clip was helmed once again by Costin Chioreanu (Kataklysm, Voivod). Apr 12, 2019 at 12:41 AM by LugalKiEn. Apr 12, 2019 at 12:34 AM by LugalKiEn. Stitched Up Heart premiere a new single titled “Lost” which features also a guest turn from Godsmack singer Sully Erna. The track itself is taken from Stitched Up Heart‘s upcoming new full-length that is scheduled for a fall release. Apr 12, 2019 at 12:19 AM by LugalKiEn. As I Lay Dying premiere their new song “Redefined” which is streaming via YouTube for you below. 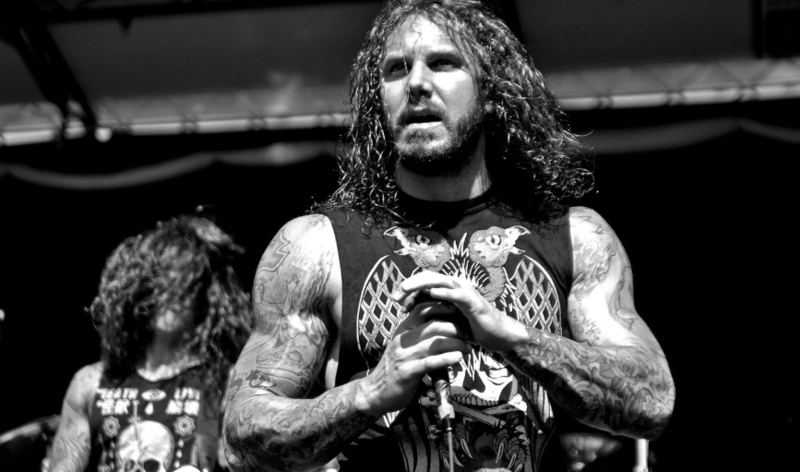 The song is the second single to receive a release from the group since their vocalist Tim Lambesis was released from prison back in 2016 after having attempted to hire a hitman to kill his then wife back in 2013.